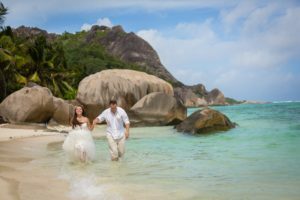 10 Advantages Of Exotic Wedding Abroad vs The Traditional One!!! It’s many times cheaper than the traditional wedding!!! It’s on a really beautiful location, usually places that many people can only dream about. You will have wedding pictures that will look like a famous magazine photo session. Both of you will have the chance to be the heroes of your own glamorous story and to understand what is to be a superstar or a celebrity couple. It’s a very private and intimate moment for two of you. 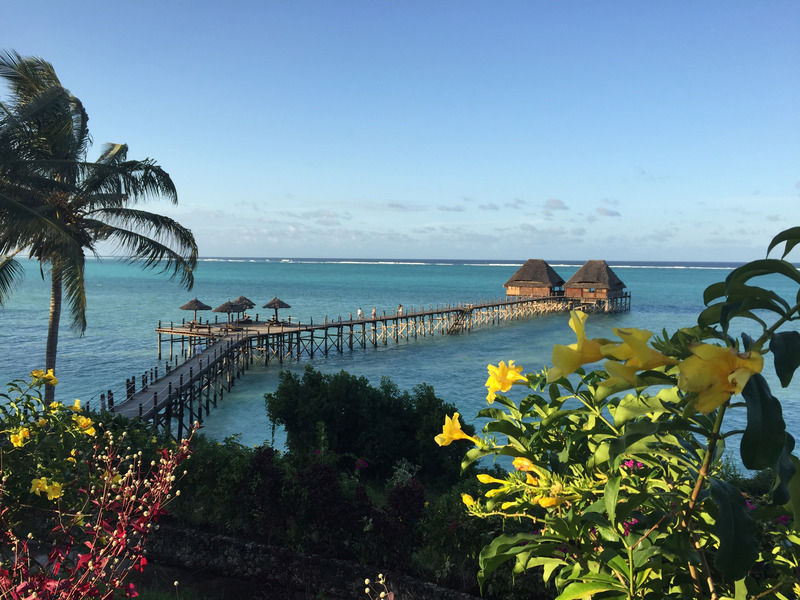 On such a beautiful and exotic places, it seems like the time has stopped, so you can focus on the most important, which is your loved one, delighting on the maximum the presence of your wonderful brand new husband or wife. 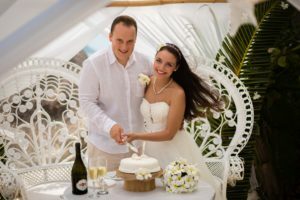 You can celebrate your wedding ceremony and directly to continue enjoying your wonderful honeymoon in the same exotic place. If you invite members of your family and some of your best friends to be guests of your wedding abroad, you will have the chance to make extremely happy your closest people creating an amazing experience and unforgettable memories together with your loved ones. You will be able to enrich yourself having a unique experience on a foreign exotic place with different and wild culture. You will have the possibility to meet new people and to make new international friends. They said that the love of the man passes through the stomach, I guess women’s love too 😉 So, you can try local traditional cuisine totally different than yours. Like this, you will definitely extend your positive emotions as you feed your taste receptors with unknown delicious temptations and give your body and mind a culinary satisfaction. Far away from your traditional life, you can escape from the reality and live the adventure of your personal love fairy tale! You have the freedom to be whoever you want, to look the way you want without anybody judging you…in places like this the people are simple, so they will adore you the way you are, no matter what!